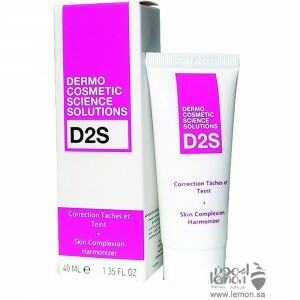 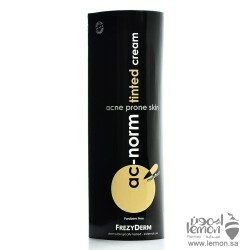 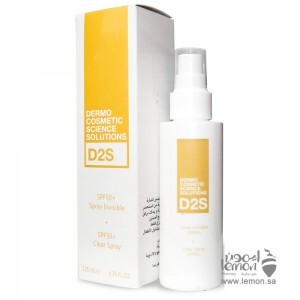 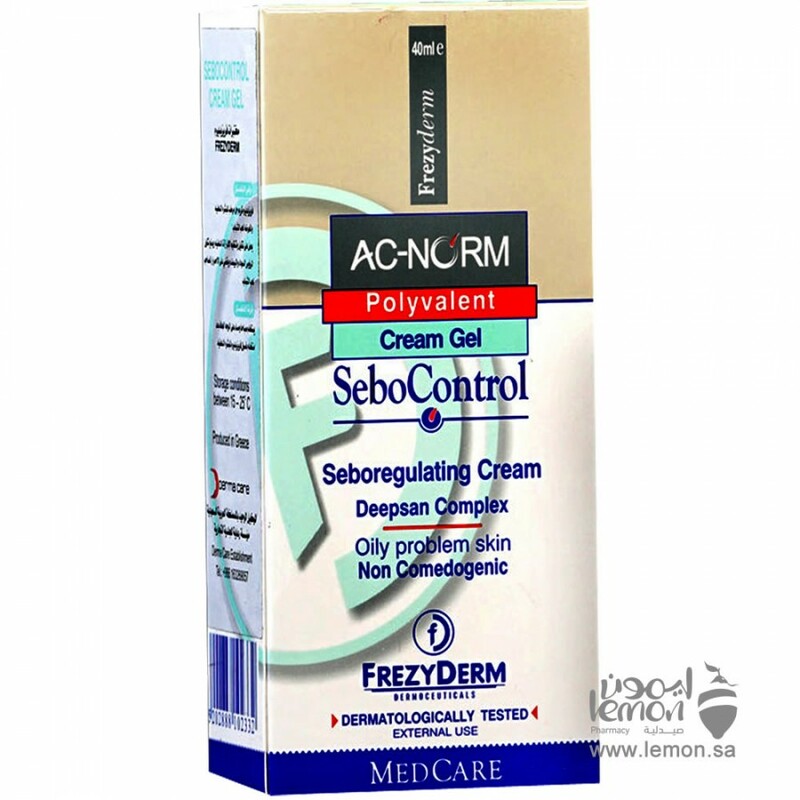 Frezyderm Sebo Control Cream Gel for oily skin and acne prone skin reduces excessive sebum and oiliness. 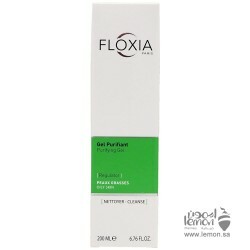 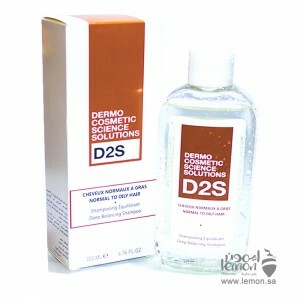 Cleans clogged pores and removes blackheads, while soothing skin irritations. 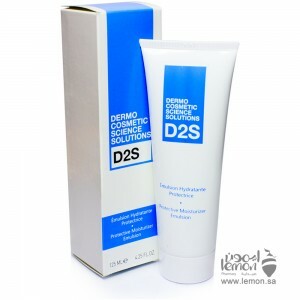 Studies Safety evaluation Effectiveness assessment Suitable for excessive Oil production, Pore unclogging, Blackheads, First signs of acne, Post-treatment maintenance and Occasional oiliness. 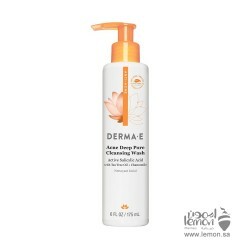 Royce AcneX Toner With natural ingredients, this Toner deeply tones and mattifies oily skin. 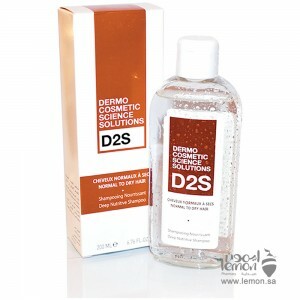 Royce .. 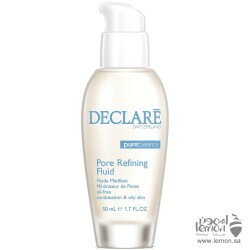 Declare Pore Refining Fluid for oily skin is Special treatment for problem skin, normalises oily ski..
Derma-E Acne Deep Pore Cleansing Wash is a daily cleanser that removes built-up oil and debris to he..